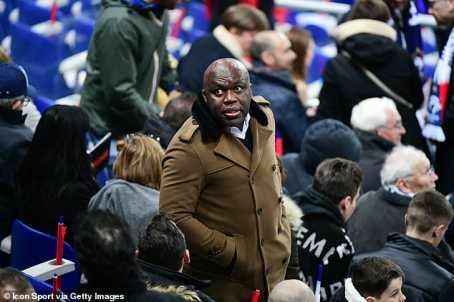 PSG Star Kylian Mbappe's dad is frustrated his son is always linked with Spanish Giants Real Madrid, MySportDab reports. 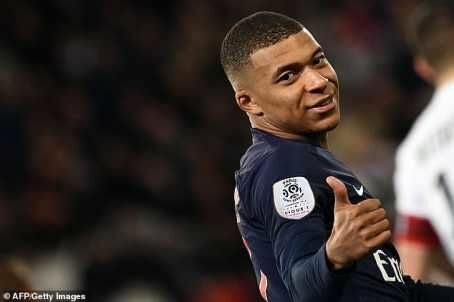 Mbappe senior told French newspaper Le Parisien: "Before I read and watched everything, but not any more. "It's like a chocolate cake, if you eat too much, then you get an upset stomach. Sometimes, there's misinformation too. "OK, Kylian is a public person, but I do not understand that there are everyday things about him. It's embarrassing. "I am no longer able to do things that were done every day. Sometimes we need peace. Today, everyone knows this name."